There's an autumn chill in the air, but nothing can dampen Abbie's spirits. 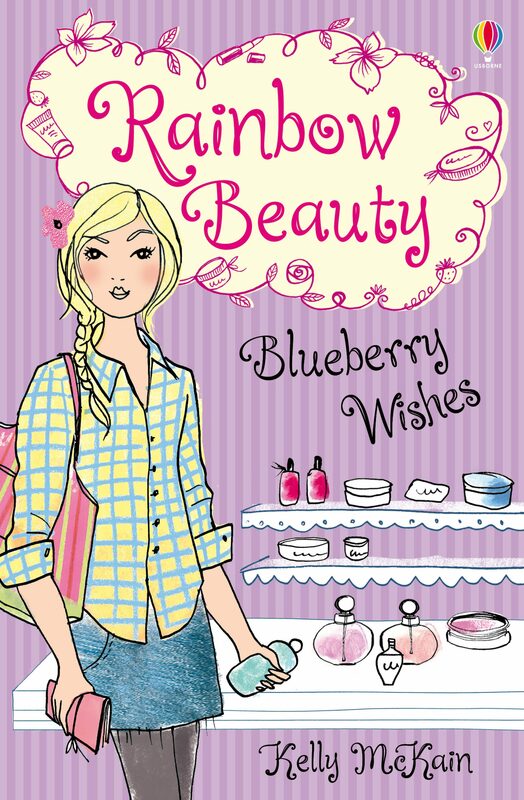 Her family's business - the Rainbow Beauty parlour - is a sparkling success, and spending time with her friends Ben, Summer and gorgeous Marco, is a dream. But when a swanky new spa starts to steal their customers, the business' fortunes come crashing down and Abbie faces her biggest storm yet. Can she save Rainbow Beauty before it's too late... or is this one wish too far? "I found myself halfway through the book with my heart thudding... please, please, read this book!" - Guardian Children's Books Review of Rainbow Beauty: Peppermint Kiss. Otros ebooks de Kelly McKain.